A changed, married man! After his celebrity wedding with Mia Goth, Shia LaBeouf says he has a changed perspective on marriage! According to Eonline.com, he chatted with E! News at the premiere of Man Down on Wednesday, November 30, discussing his recent discovery on marriage. “It’s better on the other side,” he admitted. “I’ve been lied to my whole life. You always hear these people who are all cynical, like, ‘Ah, man, once you get married everything changes. But for the better though!” One thing he’s really excited about his starting new traditions while celebrating their first holiday season as a married couple. Shia thinks things are better on the other side after his celebrity wedding. What are some ways being married can be better than just being in a relationship? 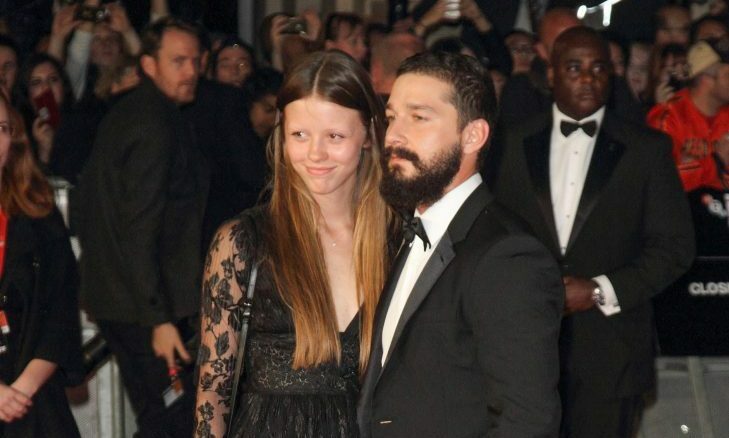 In recent celebrity news, Shia Labeouf has married his girlfriend Mia Goth in an exciting way! Their celebrity wedding was an Elvis-themed Vegas wedding! Labeouf and Goth have been a celebrity couple since 2012, and even though their engagement was not publicly announced, the gorgeous diamond ring said it all. According to UsMagazine.com, the two got engaged in 2016 and exchanged their “I dos” at Sin City’s Viva Las Vegas chapel, a venue known for themed weddings. Photos from the event show off the Elvis theme, and during the wedding, “a singer belted out Adele’s ‘Make You Feel My Love’ as the couple held each other in an extended embrace.” It looks like this theme was perfect for the couple! This celebrity wedding reminds us of The Hangover. What are some reasons a Vegas wedding may be for you? …Want more celebrity weddings, click here! Is Shia LaBeouf Celebrating a Celebrity Engagement with Girlfriend Mia Goth? Could it be true? The possibility of a celebrity engagement between Shia LaBeouf and his girlfriend Mia Goth is swirling in the latest celebrity news. According to UsMagazine.com, “The actress first sparked speculation when she stepped out wearing a diamond ring (on that finger!) 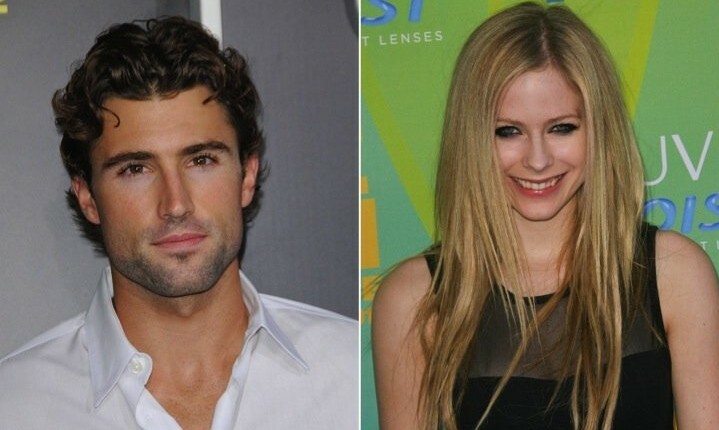 in L.A. earlier this week.” The pair met on set in 2012 while filming the drama Nymphomaniac: Vol. II. We’re happy for Shia and Mia … if they’re actually toasting to a celebrity engagement. What are some ways to handle gossip and rumors in your relationship? Even though his girlfriend, Karolyn Pho, isn’t acting in the new movie The Company You Keep with Shia LaBeouf, she still kept her beau company recently on set. According to People, Pho wore casual clothes and was friendly with crewmembers while visiting. She even shook the hand of director Robert Redford. Later, both LaBeouf and Pho managed to sneak off set and enjoy some alone time at a nearby coffee shop. Then, not quite ready to separate, they stolled arm-in-arm on the way back. 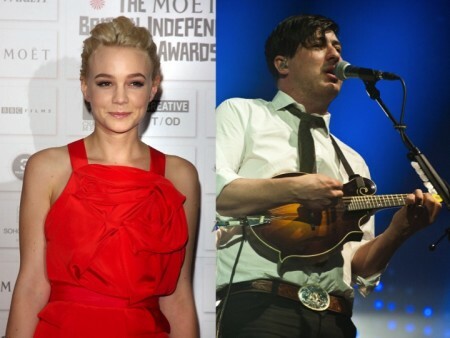 Carey Mulligan and Marcus Mumford: Engaged After 5 Months? Is time a factor when it comes to getting engaged? Shia LaBeouf and Megan Fox: Kissing Co-Stars? How do you act normal at work when you know that you’re hooking up with a colleague? Shia LaBeouf’s young relationship is already starting to blossom. UsMagazine.com reports that the Transformers star is beginning to expand his horizons thanks to his five-month relationship with girlfriend Karolyn Pho. “A cheese plate? 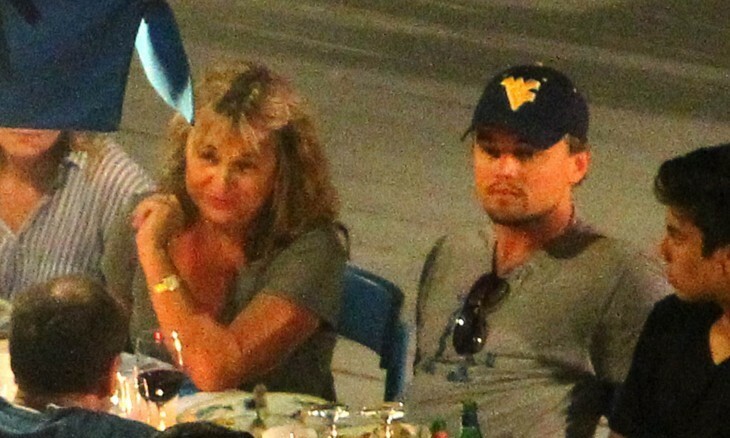 That’s a very 25-year-old deal,” LaBeouf said in an interview with the Los Angeles Times. “I can get down with some fig jelly and some cheese on a cracker… [Karolyn’s] having me try different things. I was scared of fish, ’cause of my upbringing, being Jewish. Gefilte can ruin your entire seafood life.” Aside from broadening his eating horizons, the actor now admits his sprawl in February wasn’t the most mature move. “I have no excuses. I’m not happy with it, but I don’t think it’s a calamity,” he said. What are some signs that your partner is beginning to mature? How can you tell if he’s a ladies’ man? When People asked iCarly star, Miranga Cosgrove, about her dream New Year’s smooch, she replied, “If I could pick anyone, it would be Shia LabBeouf.” Not only have the pair met, but Cosgrove also admits, “He’s really cute.” Despite her wish, the young actress was kiss-less at midnight. When it comes to turning that dream into a reality, she admits that not having a driver’s license is limiting the possibilities. “I got my permit,” Cosgrove says,” but I’m still not officially driving and I don’t have a car.” If a car is all that it takes, perhaps 2012 will prove lucky for the starlet. What are some ways to snag a kiss from someone you like? While romance might have been in the air between Shia LaBeouf and Carey Mulligan during the filming of Wall Street: Money Never Sleeps, that doesn’t seem to be the case post-premiere. The duo have indeed parted ways, with a friend claiming, “It just wasn’t working,” as the reason behind the split. With Mulligan back in Los Angeles filming indie flick Drive, a friend offers reassurance that, “[Carey]’s strong. She’ll be fine!” Would a certain British actor, Tom Sturridge, have anything to do with this? Sources tell Us Weekly that isn’t the case; they’re just pals. If things aren’t working, when is it time to call it quits?